*This week’s Blog post is an excerpt from Day 6 of the 21-Day Mastermind e-Club! Enjoy…. What do you see for your child care business in 2016? I started this week’s blog post with that question simply because… what you see for your business….is what you get! 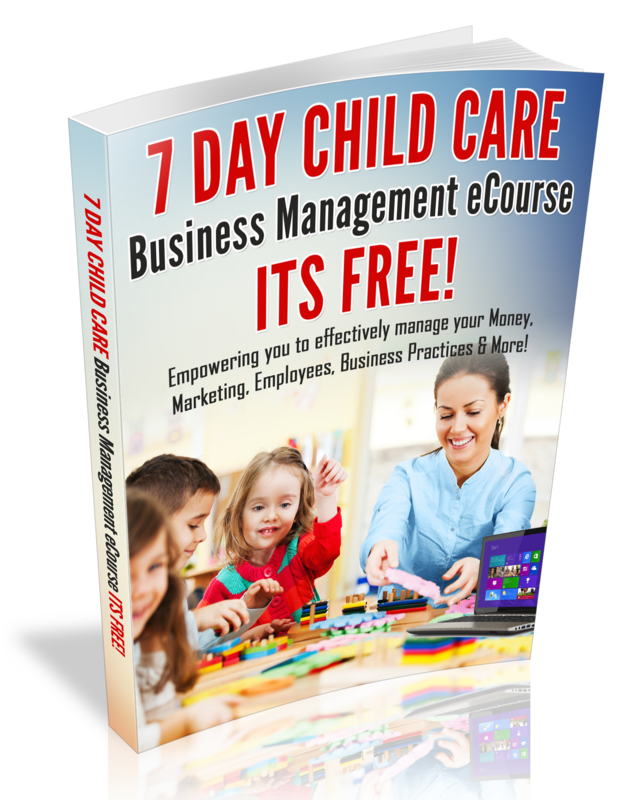 This week, I want to encourage you to become a visionary Child Care Business Owner. This includes: keeping your vision before you and by staying focused on your vision for your business. Have you ever heard the word visionary? If so, keep this in mind; A visionary does little and talks much. However, a person with vision talks little and does much. So let’s get busy! What is your vision for your business? Well, write it down and post it where you can see it. Do you have a vision board? If not, today is a great day to get started! Check out the sample vision boards that are below for ideas! Whatever your vision is for your business, I suggest that you go out and buy a poster board, get some magazines and get a clear picture of where you want your business to go.